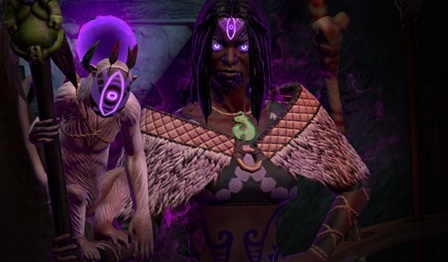 Notes: Path of Exile features several entities - the Karui Gods - who appear to have been influenced by or adapted from Māori culture. Names of characters include Tawhoa, Ramako, Ngamahu, Hinekora, Arohongui, and Tukohama - all names clearly adapted from Māori. What is more blatant is the incorporation of Māori art and carvings into the game, including copying Pa, hei tiki, taniko, kakahu, and even rewriting whakatauki as “Karui proverbs”. This franchise has proven so popular, there’s even a comic book - I’ve included a panel below and there is no disputing where the inspiration for that came from. Path of Exile was created by Auckland-based Grinding Gear Games; the company has since been acquired by a Chinese company called Tencent. Grinding Gear Games’ founders are Chris Wilson, Erik Olofsson, and Jonathan Rogers - Wilson and Rogers are of New Zealand descent but do not appear to have any iwi affiliations. One of the characters, “The Marauder”, is voiced by Damien Caine/Tauri, who may be of Māori descent. 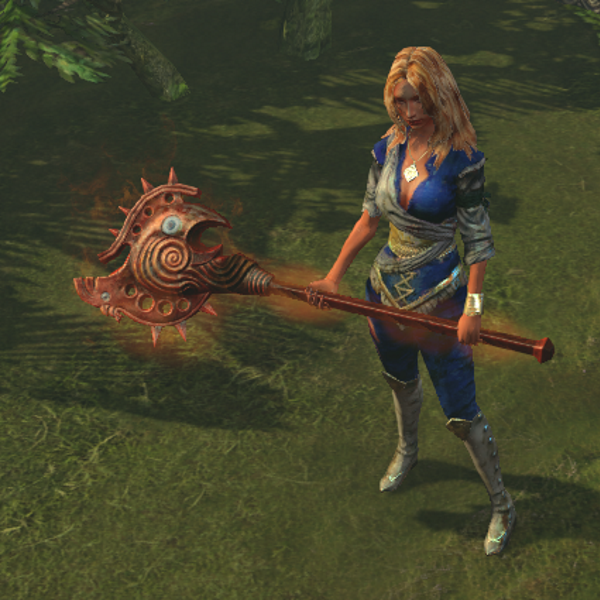 Overall Rating: Path of Exile is free-to-play, but there’s a lot of “violent savage” imagery going on here. If you’re wondering what kind of impact this might have on what people think of our culture, here’s a forum thread that might give you an idea.